The first iPhone was released back in 2007, the new iPhone X or iPhone 10 is Apple’s 10th anniversary iPhone. We have seen various hands on videos of Apple’s new iPhone and now we have a video which compared every iPhone that the company has released. 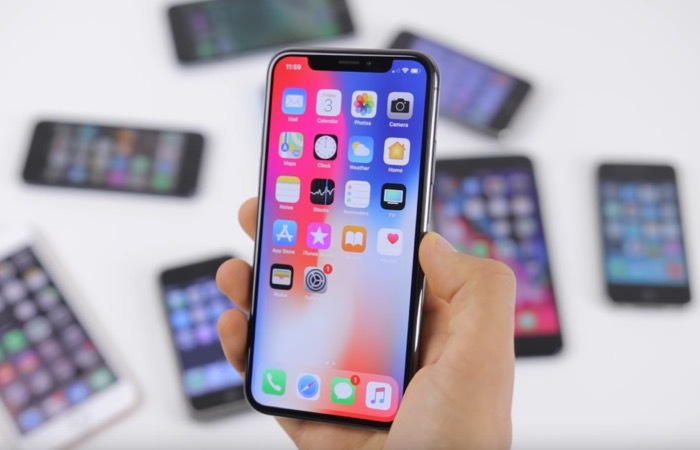 In the video we get to see the original iPhone 2G, the iPhone 3G, 3GS, 4, 4S, 5, 5S, 5C, 6 and 6 Plus, iPhone SE, 6S and 6S Plus, 7 and 7 Plus and 8 and 8 Plus, of course it also includes the new iPhone X. Whilst the new iPhone may be called the iPhone 10, it is actually the 18th iPhone that Apple has released. We heard earlier that Apple’s new iPhone appears to be the company’s most popular handset so far, the previous record was held by the iPhone 6. When Apple makes major design changes to the iPhone which it has done with the new X, this causes many iPhone owners to upgrade to the latest device.